How do you create a fake Facebook account without getting blocked? One of the top problems most yahoo boys face is how to create a fake facebook account without getting blocked at the end. After a series of algorithmic update that was carried out by Facebook to stop the creation of a fake account, it became hard to create a facebook account. In the post, I will show you how to create a fake Facebook account that looks real. After creation, I will show you the steps you need to take to avoid getting your fake Facebook account blocked. 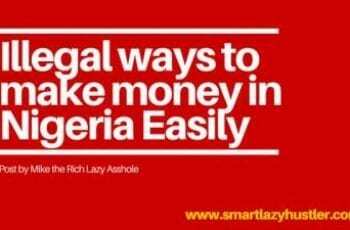 If you are ready to take your yahoo scam game to the next level, then do well to read this post. Make sure you implement everything I will write in this post. At the end of the day, you will be cashing out very fast. This is certainly the goal of every gee-boy who wants to get clients from Facebook. But the issue is that once they open the fake Facebook account, Zuckerberg will block them immediately. I will show you the steps I used to create my own fake Facebook account. It is even still functional to date, and it has made me so much money from sure clients. Are you ready to know how to create an account on Facebook for yahoo without getting blocked? One of the reasons why Facebook will block your fake account is because they already know that it is a fake account. With the recent changes to their system, it is very simple to spot a fake account. Most times when people send me friend requests, I immediately know that the account is fake, talk more of a machine that is programmed to detect such. There are many reasonable names that you can use while opening your fake Facebook account that will make it sound real. One of the tricks I use is to find an existing user on Facebook from the country I wish to use, and I copy their names. It isn’t a crime for 2 people to bear the same name on Facebook. Once you know that such a name exists, it becomes easy to just copy the name as your own name. Just go to the Facebook “Facebook Search bar” and type “Brazil” if you want to copy a name from Brazil. You will then see a list of name suggestions, then you can go ahead and copy anyone you like and use it for your own fake Facebook account. Since Facebook isn’t there with you while you are opening your account, it will take your mistakes for them to know that it is a fake Facebook account. To second mistake to avoid if you want to open a fake Facebook account without being banned is to make sure that your profile is duly completed. If you are just starting yahoo as a yahoo boy, or even a yahoo girl, having a complete profile will even make your clients to believe you. They will see you as genuine and will want to do business with you. So make sure that every part of your profile is well completed and duly filled. This way, Facebook might consider your account to be active. The picture I used on my own profile was gotten from somewhere that nobody will ever believe. The picture looks so real, and I have so many of them on my computer. So time after time, I will be updating my profile with new pictures to make other people believe that I am real. The picture isn’t mine, but it is real and the person isn’t on Facebook. I used a white guy’s picture, so you see why my clients will believe me. Go on Instagram, find quality pictures from younger people – depending on the format you want to use and scam your clients. Then you find the right pictures for your fake Facebook account. It is recommended you have about 10 or 15 of the same pictures. You can regularly collect more from the person you got the pictures once they upload new pictures. Just in case you don’t know, this is the reason why your fake Facebook account is being banned after you open the account. 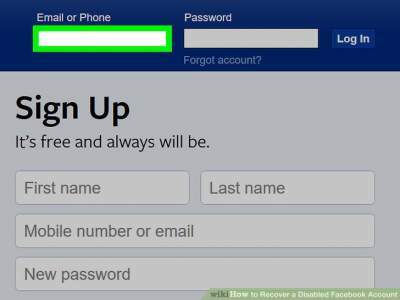 If you want to open a fake Facebook account without being banned, then you should take this step seriously. Once they click the “NO” button after rejecting your friend request, your fake account is GONE. Facebook knows that it is only a fake account that can be spamming people’s privacy. So next time after creating a profile and doing everything I have asked you to do, avoid sending friend requests to people. This is one of the best ways to get friends that will eventually become clients. Since you know the type of clients you want, you can easily find them in Facebook groups. If you are looking for widows or widowers, you can visit widows group on Facebook and contribute to the discussion. If you are looking for divorced people, there is also a group on Facebook that has such people. When you join, you can contribute, ask questions, and become an important member of the group. This will allow you to ask people if you can add them up as friends. You will surely get a favorable response. Then you can add them up and now go ahead with your format or strategy. Whatever comes out of it, make sure you inform people before you add them up. Now that you have known how to open a fake Facebook account without being banned, you can now go ahead and complete your yahoo scam. Any amount you get, just make sure you pay your tithe to me and show your winnings. If you have another strategy to stop a fake Facebook without being banned, you can share your strategy in the comment section. Someone just sent me an email, telling me that Facebook now asks about Facial recognition. So I decided to write something about it as an update. How to bypass Facebook facial recognition. When you create a fake Facebook account, and they are asking for facial recognition, these are the following things to do. You should use your real picture while creating the account in the first place. When you use your real face while creating the account, you can easily verify your face during the verification process. If you have used a white man’s picture when Facebook asks you to verify your account, you can find a way to change the picture to your own, alongside the name on the account. That way, it becomes easy to verify without getting your account blocked. These are the following reasons why Facebook blocks your account immediately you open a Facebook profile or after using it for a while. 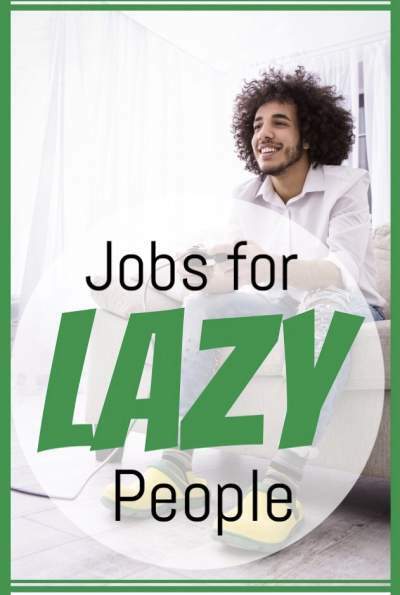 Knowing these reasons will help you to avoid some of the ones you can avoid. 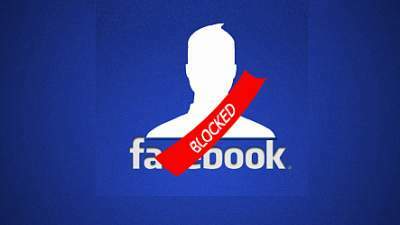 If Facebook sees any suspicious attempt on your profile, they will block your account. These are some of the major reasons why Facebook will block your account after you creat a fake Facebook account. So if you want to keep your account safe, do well to avoid any of those reasons I mentioned. I will be adding more updates as I receive questions and information. Before you go, just share this post with your friend on Social Media. They will appreciate it. I am finding it difficult to build love and trust bond with my client . Please how do I go about it ? which vpn is strong and okay to create a facebook account? i didnt send any fiend request but, they sent me the friend request i accepted them i was to recieve money from a client when facebook blocked me. SOme are free, so you can use it. But I will tell people here once you get your sure client just try your possible best to take him or her out of facebook to hangout or anyother social media you can trust. Use your main at first, then change it later on. what about if your client demand you for video call ….. I have a group where we all meet, but it isn’t a free group. Once you pay, you will join. email me at broadwaymarketingconsults@gmail.com to get more details. hello boss how can i creat a strong facebook online without getting bloked? Cover your camera, do the video call with him. Once he can’t see you, tell him that your phone is having issues and once you fix it, you will call him. Tell him to send you a gift card to help repair the phone since you are very broke. By following the steps I explained. Tell him you are in Afghanistan and your commanding officer won’t allow you take calls. boss can i add a picture the day i opened the account? Please boss how do I get good picture? Boss, which ip can I use to create the fake Facebook account. Boss , I opened my fb account after a week and days pass but what I found is to put my phone number to reset my password. Oga boss pls what should I do.